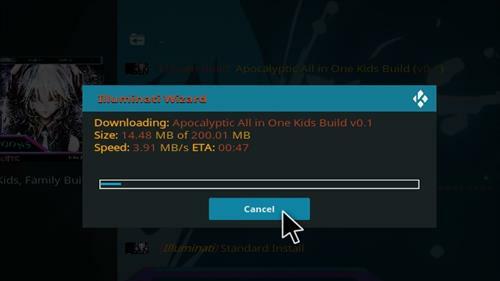 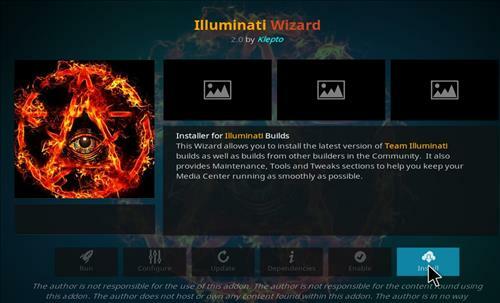 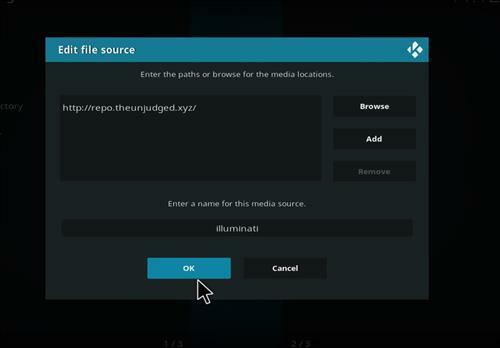 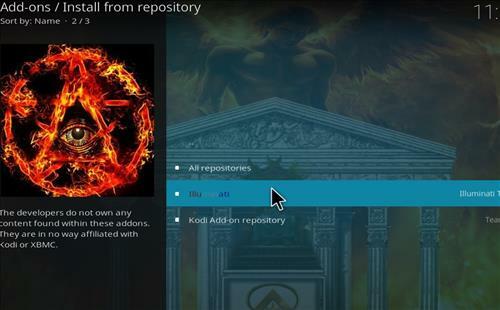 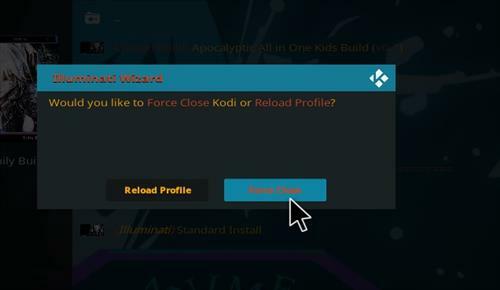 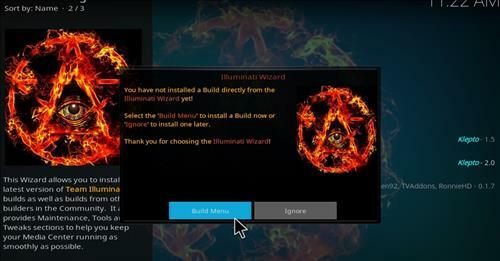 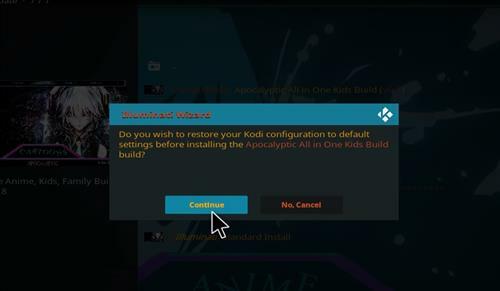 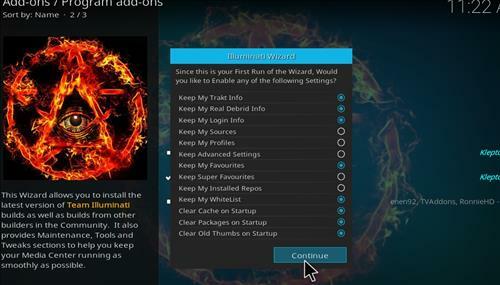 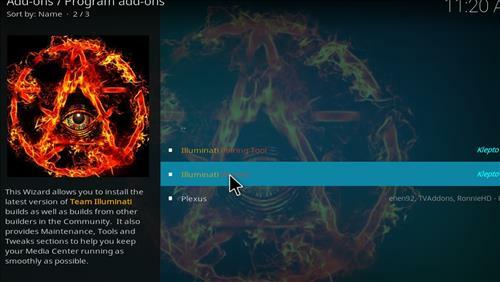 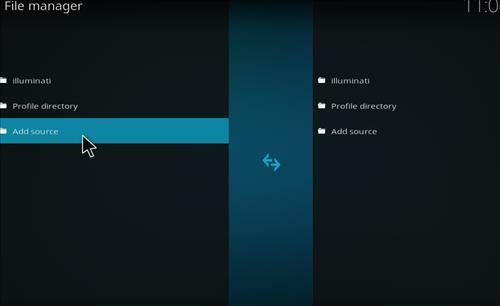 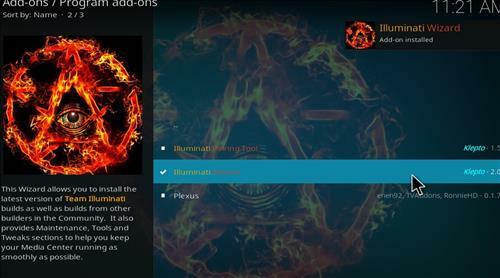 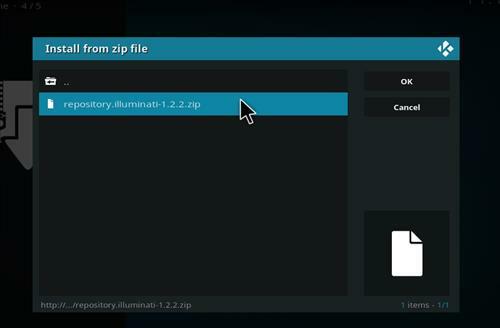 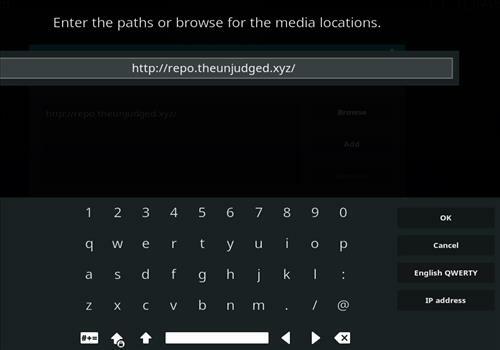 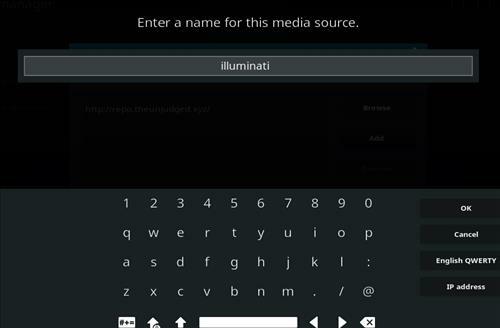 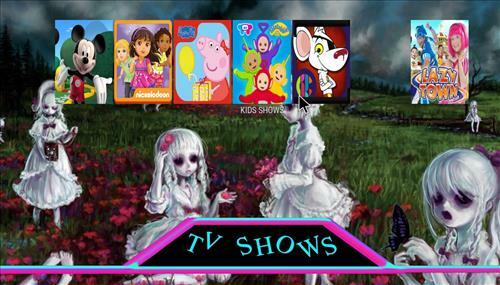 Apocalyptic All one Kids is a great Build for Kodi 18 Leia located from Illuminati Wizard. 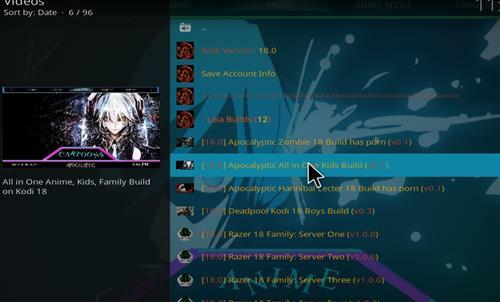 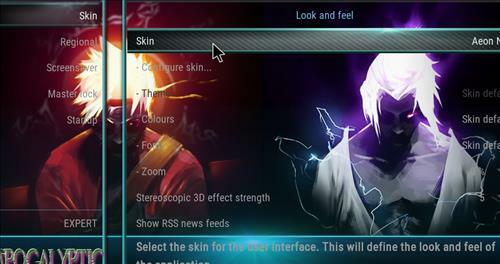 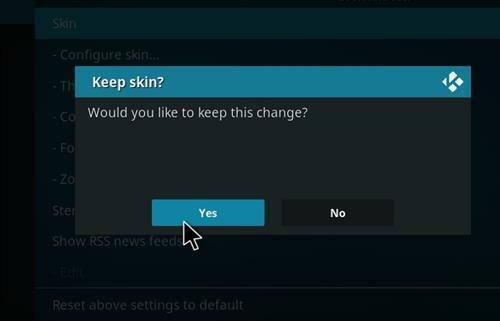 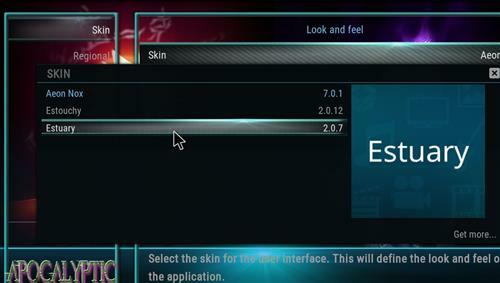 This Build uses Aeon Nox Skin has a size of 200 MB. 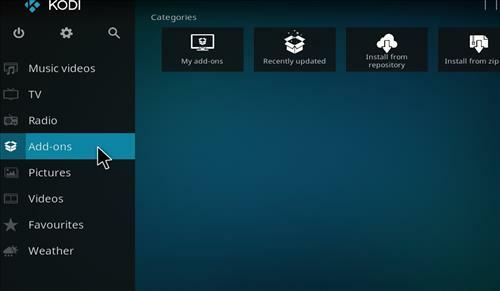 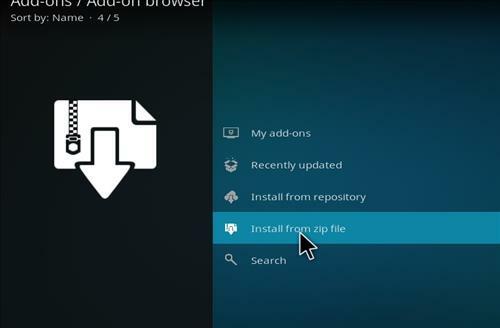 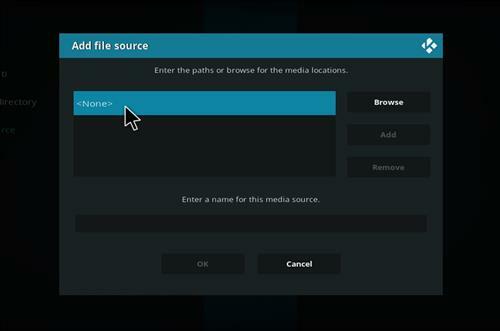 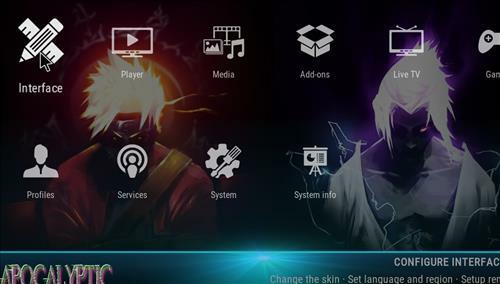 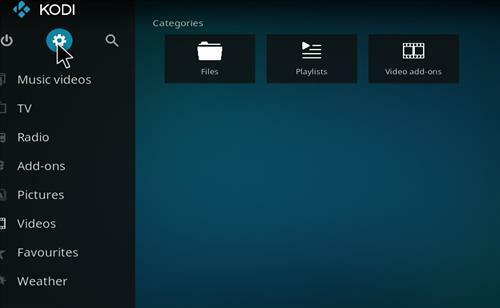 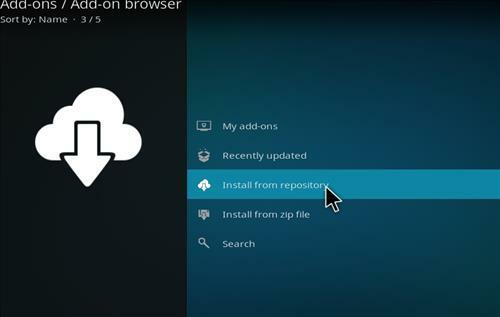 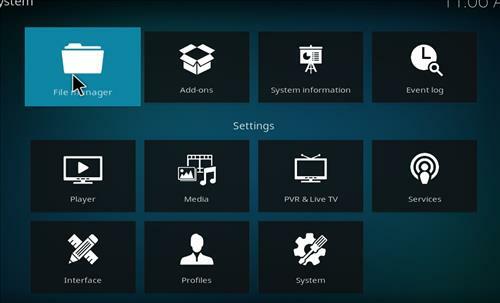 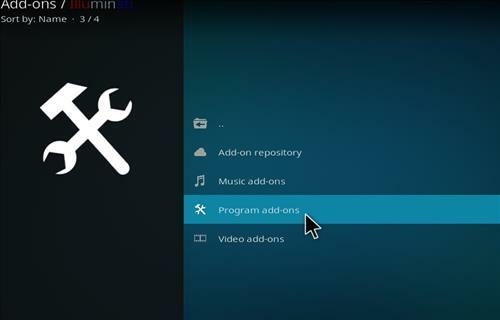 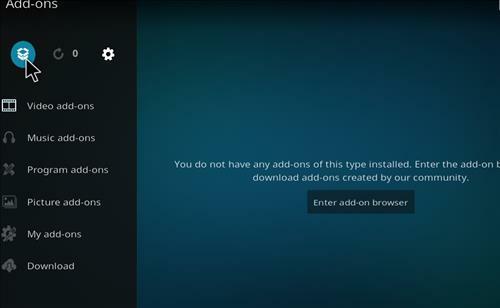 It is fully loaded and very family friendly Kodi Build. 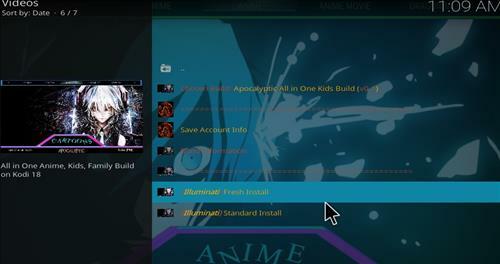 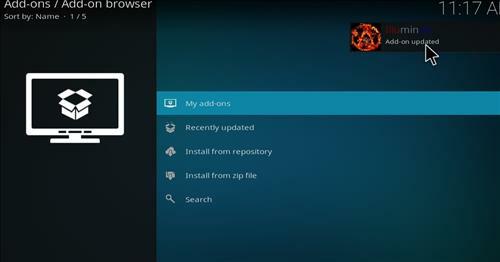 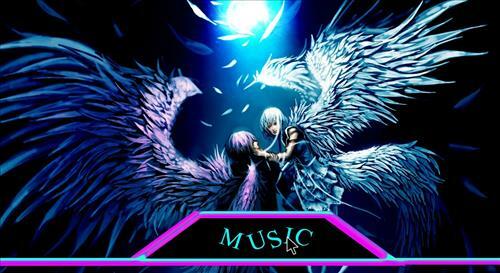 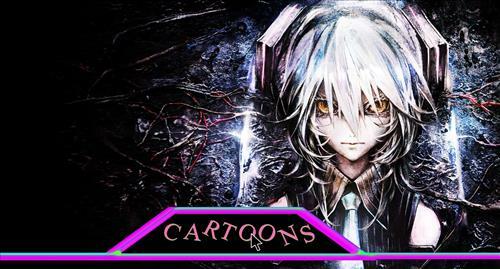 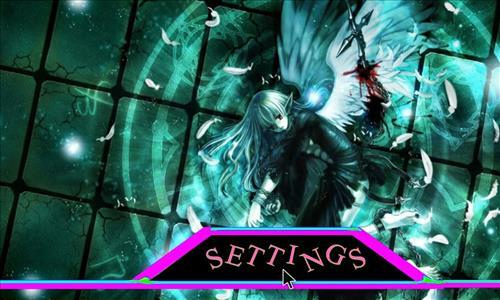 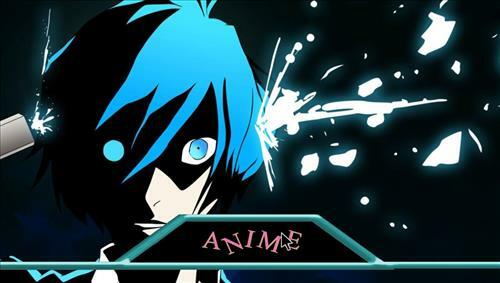 It has sections for Movies, Tv shows, Music, Anime, Cartoons, Girls, Boys, YouTube and Settings.